2011 BMW X3 xDrive 35i, AWD. 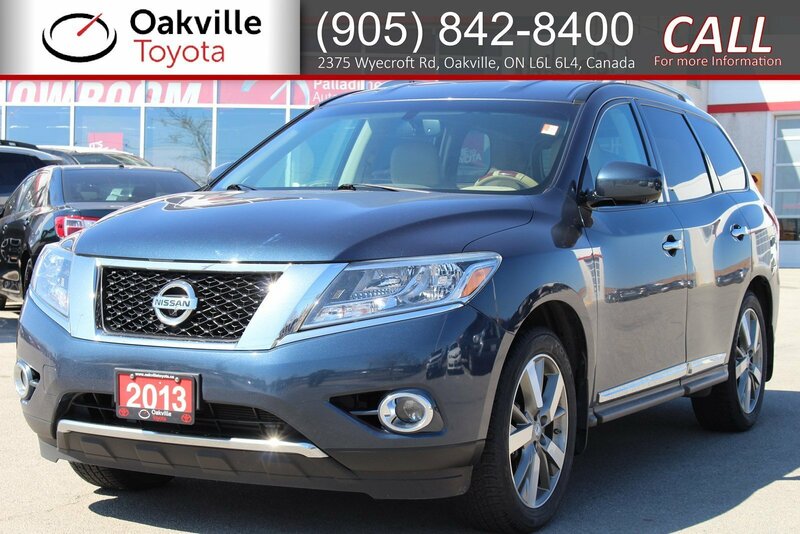 This vehicle is well maintained, has leather seats, navigation, rearview camera, power seats, heated steering wheel, heated seats, bluetooth, panoramic roof and power lift gate. Non smoker.